Michael J. Fox was a 29-year-old actor who woke up one morning and noticed his little finger shaking. What he thought was a side effect of a hangover actually was an early symptom of Parkinson’s disease. 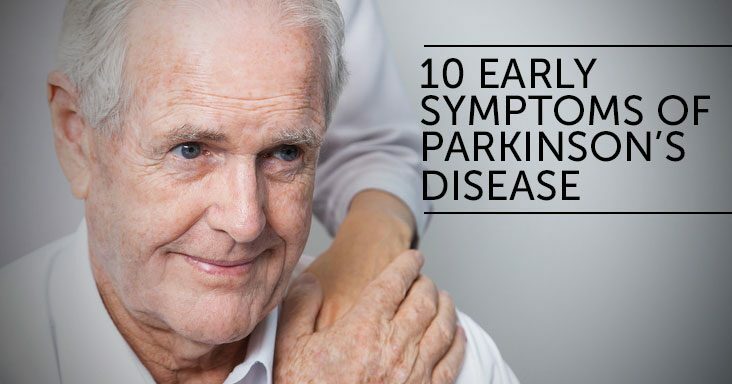 Parkinson’s disease is a chronic and progressive movement disorder that has no known cause. Nearly a million people in the United States live with the disease. Some symptoms of the disease are easy to see, while others are hard even for a trained healthcare professional to detect. No one symptom necessarily means that you have the disease; the symptom may be caused by another condition. However, if you feel you are experiencing symptoms, don’t hesitate to visit your physician.